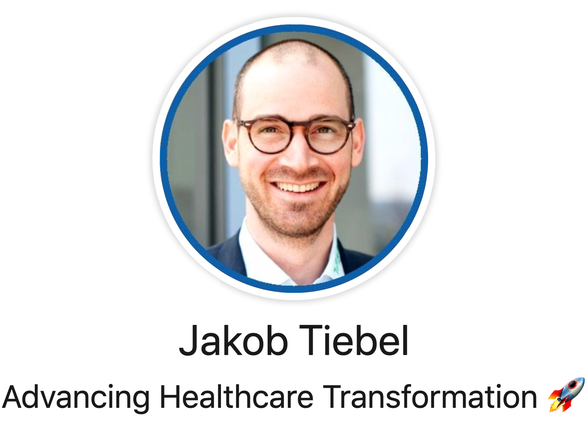 Device-based therapy is more than just a valuable add-on - jakob-tiebels Webseite! Technological progress in modern neuro-rehabilitation is opening many possibilities for optimal treatment of neurogenic movement disorders. In physiotherapy, device-based procedures have increasingly been used in recent years. However, these technology-oriented methods are often still in big contrast to customary ways of working in therapy. This is particularly the case in neurorehabilitation, which tends to be dominated by manual activities, close contact with the patient and a holistic perspective on the treatment process. Given this, you might assume that the future prospects for device-based therapy are relatively small – regardless of what science has to say on the subject. On the other hand, there is plenty of potential in technological progress. Thus, for instance, only the use of modern therapy equipment makes it possible to skillfully combine therapeutic and diagnostic procedures in such a way that the greatest possible success is achieved from treatment. Moreover, device-based therapy is exceptionally motivating for patients, especially if delivered in a group context. The majority of patients react very openly to the use of therapy equipment, even specifically requesting it, and preferring to exercise with other patients. Generally, time is the limiting factor in therapy. It is often not enough to allow for sufficiently frequent repetition of the movements to be learned. According to current scientific findings, however, it is precisely this frequent repetition that is the key to a rapid recovery. Sensibly-structured self-training also falls short – although it is an extremely effective measure. Therapists far too often make “moving” the patient one of their supreme tasks. Yet it is precisely this task that the therapy equipment can take over. Today’s modern systems are based on the most advanced technologies, which can even recognise when a patient is becoming active themselves and performing movements independently. Device-based therapy is a key component of modern treatment concepts, and more than just a valuable add-on. By using therapy equipment, patients are supported as they re-learn movements. Additionally, the computer measures individual movement patterns. This means that deficits and improvements through therapy can be documented. Device-based therapy demonstrably leads to increased intensity of treatment and to recognisable and measurable improvements in patients. 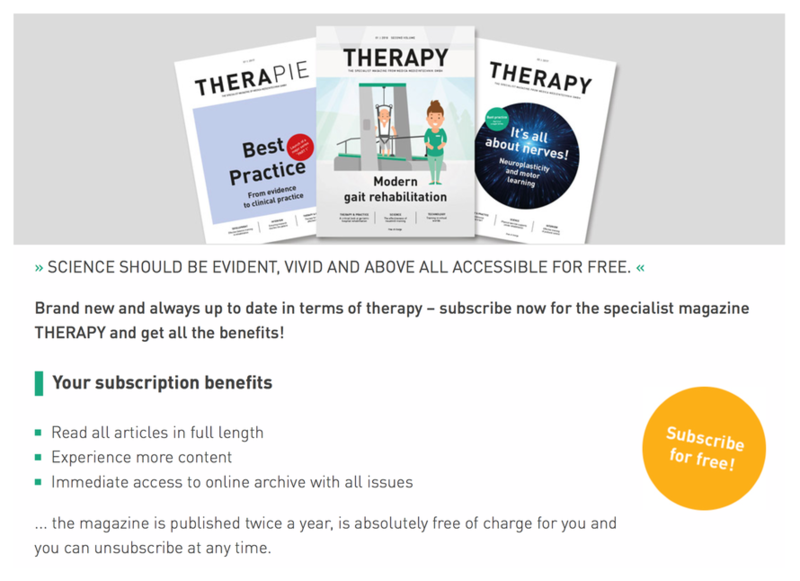 Intensifying therapy increases the prospects of success for better motor recovery, and for therapists it primarily offers them the opportunity to concentrate on the key aspects of the therapy. This means that training can be optimally adapted to the patient’s exercise capacity with as much support as is needed (whilst being as little as possible). This increases effectiveness.